Due to Commerce Extensions, we have lots of useful import/export tools for both Magento 2 and 1. There is even a migration wizard that combines the functionality of several modules, but today we shed light on a standalone solution dubbed Import Export Bulk CMS Pages. As you might have guessed from the name, this extension is designed to import and export CMS pages as well as related data. Everything happens via the CSV format, so all pages can be moved or even edited in bulk. Besides, the usage of CSV provides the Import Export Bulk CMS Pages Magento 2 extensions with multi-platform capabilities. 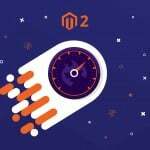 It means that you can import CSV files with CMS-related data to your newly created Magento 2 storefront from Magento 1 and even various third-party platforms. 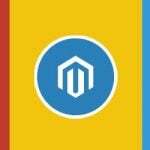 The support of multiple platforms looks really great especially because Magento 2 is gaining popularity and offers a lot of competitive advantages even in comparison to M1 not to speak of other less popular solutions. As for editing capabilities, they also look impressive. Since each CSV file is divided into various columns that represent certain values, you can rapidly apply changes to these values, which is especially useful if there are lots of CMS pages that should be edited. So, what exact parameters can be changed in a CSV file? Not that it is recommended to edit CSVs in OpenOffice.org since other editors strip format and consecuently break import. Note that docks should be saved in the UTF-8 format. 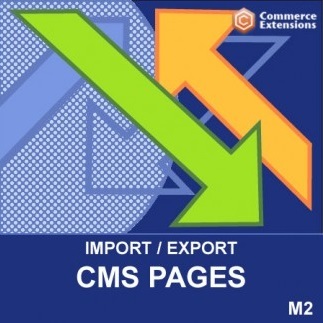 Import and export of CMS pages with related data. The interface of the module is very simple. Everything is available under System -> Import/Export CMS Pages. There is a section dedicated to import that allows you to choose delimiter and enclose values, select a CSV file, and start import. The export section is almost the same, but it also provides the aforementioned ability to run export on the store ID basis. 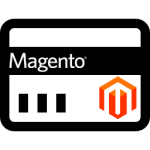 The Commerce Extensions developer offers the fastest way to move CMS pages between two Magento websites regardless of their platform version. 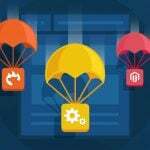 Furthermore, it is possible to move CMS pages and related data from various third-party ecommerce platforms. Additionally, you can use the Import Export Bulk CMS Pages Magento 2 module to edit CMS pages in bulk. As for the price, it is just $50.